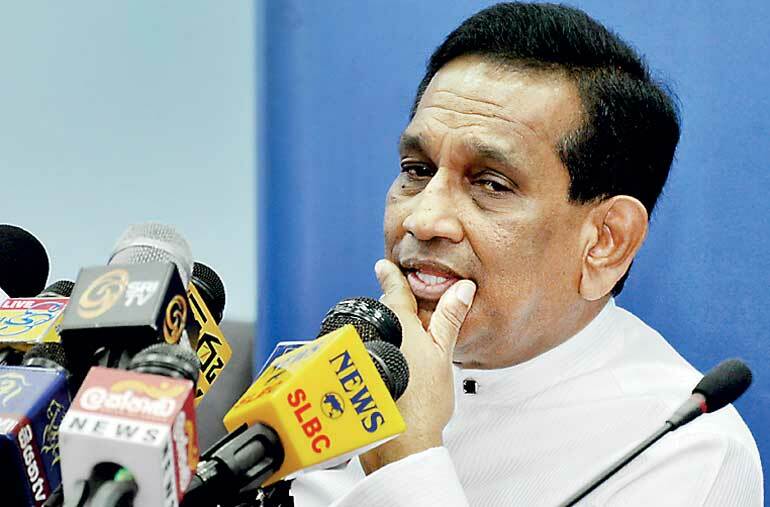 Since United Kingdom and Canada has lifted the ban imposed for Cannabis, Sri Lanka will also be allowed to grow cannabis for medical purposes, export the production, paving the way to earn millions of dollars, Health Minister Rajitha Senaratne said. He added that growing Cannabis in cold countries is not effective. Addressing a media during a press conference held in Colombo today he said that a cabinet paper had been presented to cultivate cannabis with the assistance of armed forces. Initially, around 100 acres of cannabis will be cultivated, the Minister said. According to Minister Senaratne, United Kingdom lifted the ban on Cannabis due to its use as a herb to treat neurological disorders. It was British colonial rulers who banned cannabis in Sri Lanka in order to promote tobacco. Minister Senaratne pointed out that cannabis should be allowed to use in Sri Lanka legally as an Ayurvedic drug. The stocks of cannabis taken into custody by the police time to time come out after a long procedure as dried, low quality substance that does not have much effect.